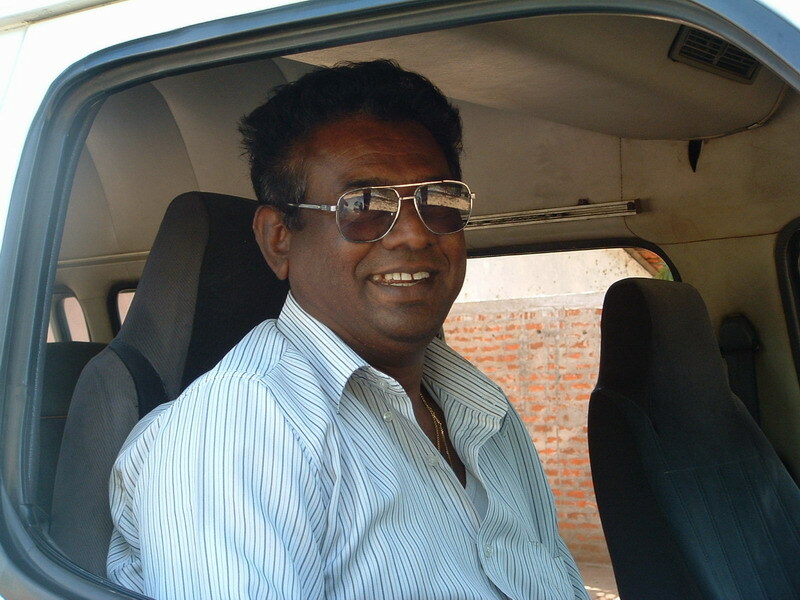 Would you like a driver with car or a friendly guesthouse in Negombo? Paradise is still the most commonly used word to describe Sri Lanka- a lush, tropical island of golden beaches and brilliant blue waters. We are famed for the amazing diversity of our culture, the natural beauty of the landscape and a complex history stretching back to to 543 BC. Would you like to see the pearl of the Indian Ocean? Sit in my car and I show you! I offer tailor-made service from and to the airport. Or do you want to relax on the beach? Be my guest in the Pancake Guesthouse!